The best of the best. There's only one build that's (currently) better than these high-end build options. All of A Tier are awesome picks, even if S Rank outclasses them. 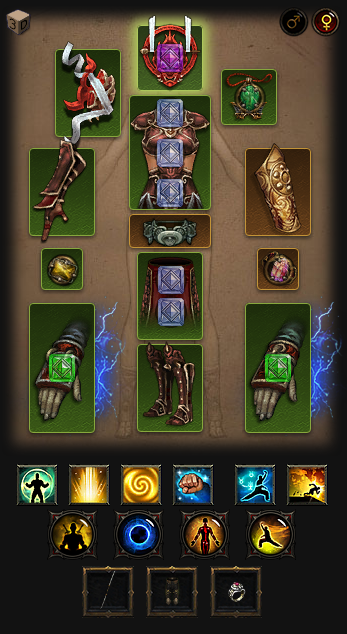 Retaining its position in the A tier but dropping from 4th place to 5th because of the necromancer muscling his way into the list, the raiment duo-gen will, once again, be the top build you see on the monk leaderboards. 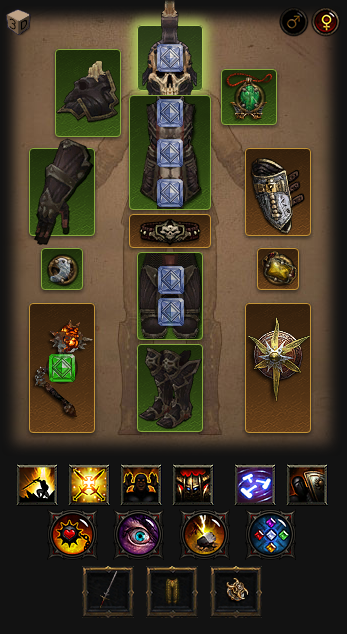 Falling from the S tier to the A tier and from 2nd place to 4th, the hammerdin is still the best crusader build. 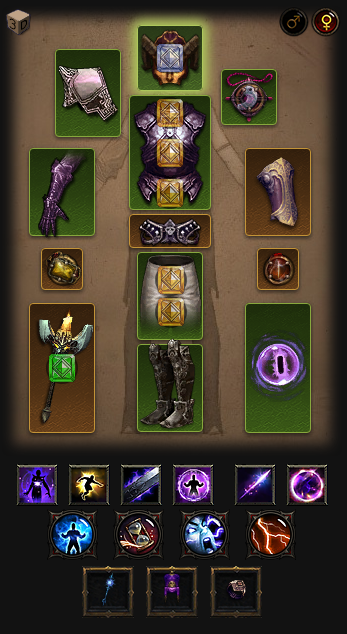 Coming in at #3, this build was completely absent from our previous Tier list. Once an overpowered build on the test server, this build was nerfed into oblivion before a former patch went live, but then stealthily reemerged in patch 2.5. 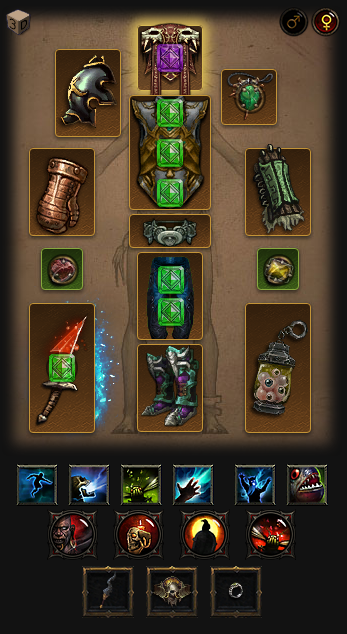 It was only once season 10 had started that the true power of this build was discovered, and it now reigns as the top WD build by a mile. Previously in the S tier and the best build in the game, the lightning wizard has been bumped down to the number 2 ranking and a whole tier level thanks to the necromancer and an absolutely insanely powerful build. The lightning wizard was iterated upon until a variant using the aether walker and foregoing hydras was found to be the best for solo pushing.